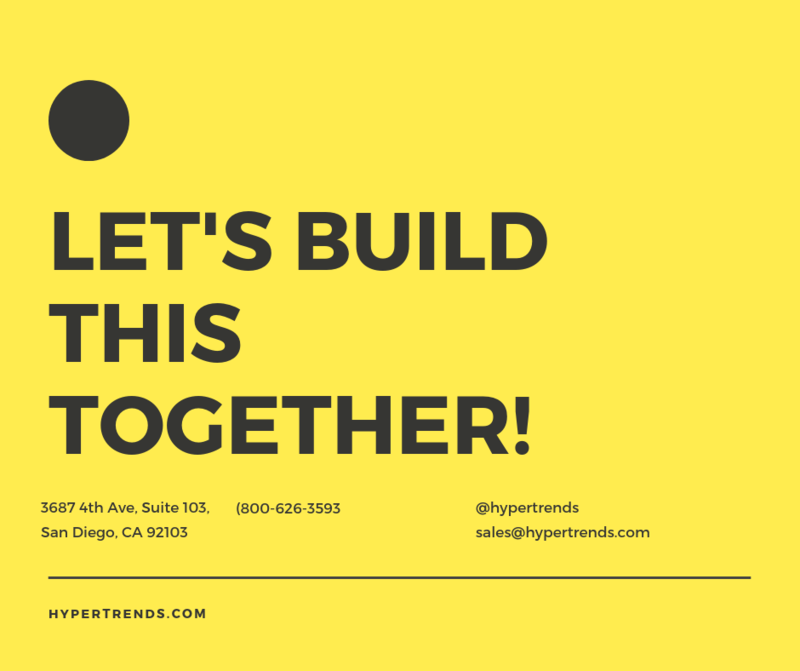 Custom Software Development - San Diego - HyperTrends Global Inc.
We help San Diego based businesses grow by building better software strategies. 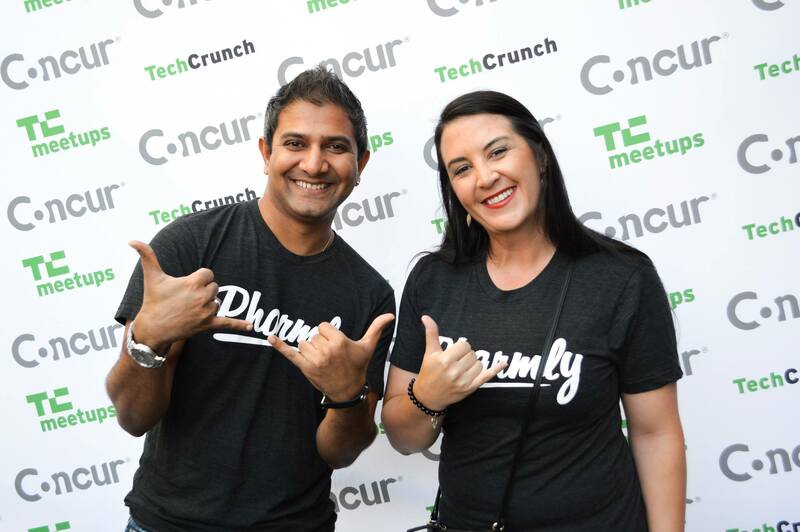 San Diego based Pharmly wins the TechCrunch Disrupt award and a free table for Disrupt San Diego. 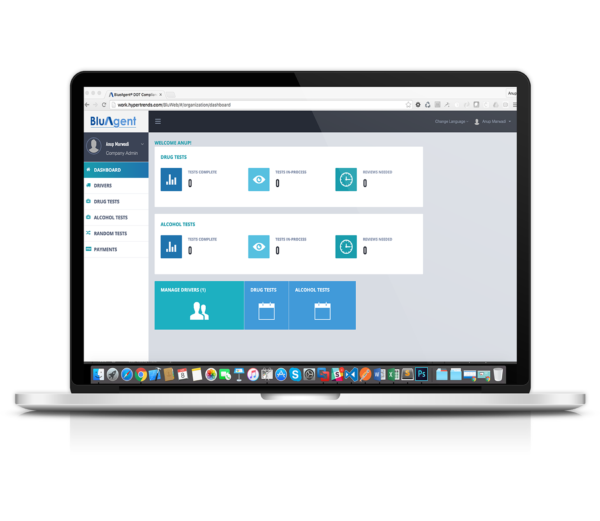 San Diego based BluAgent wins a coveted position in the EvoNexus Accelerator program for their Web Application. 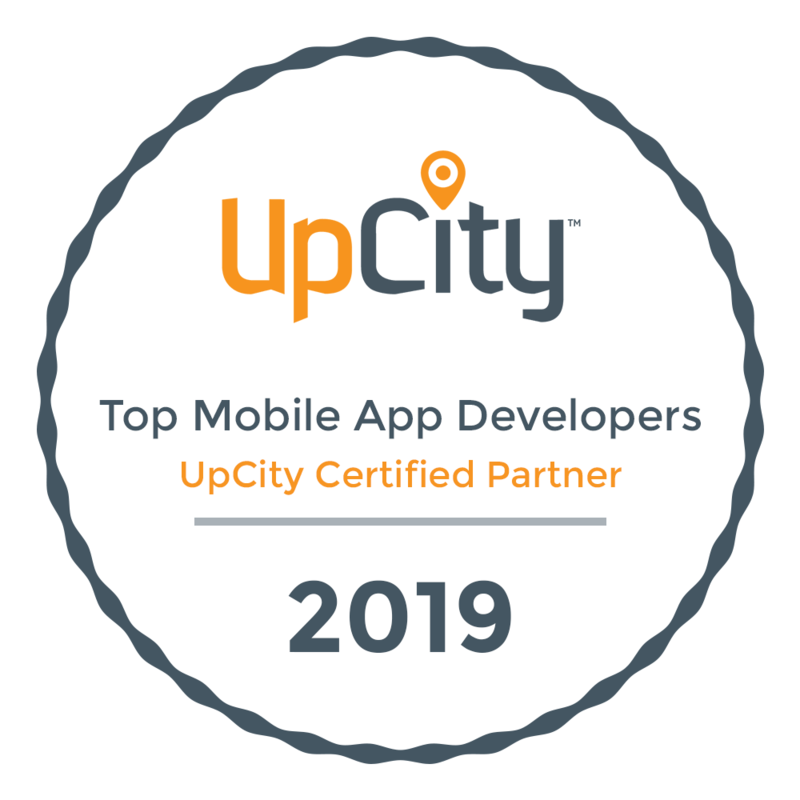 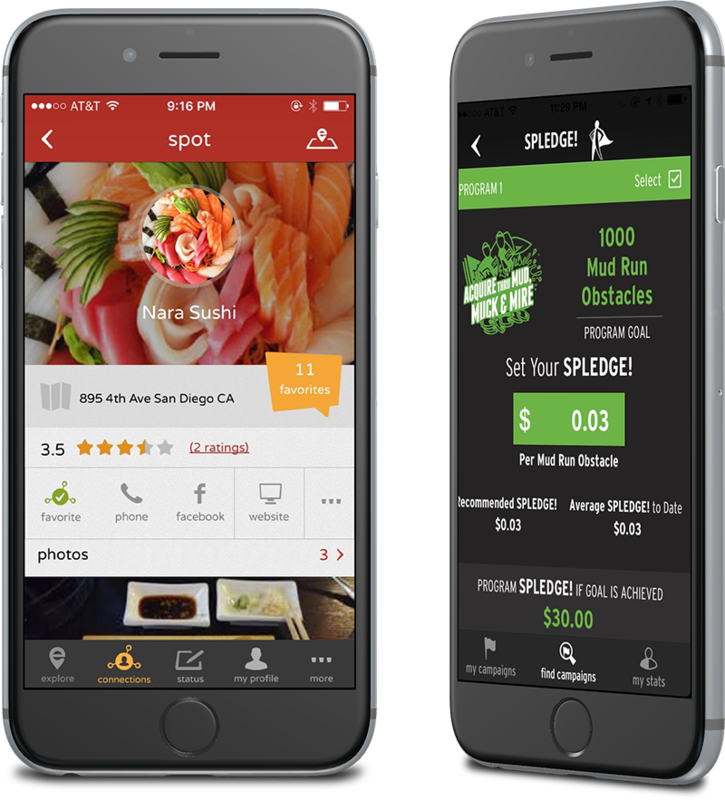 We helped local San Diego businesses build high quality Native & Hybrid Mobile Apps that work equally well on iPhone and Android devices. 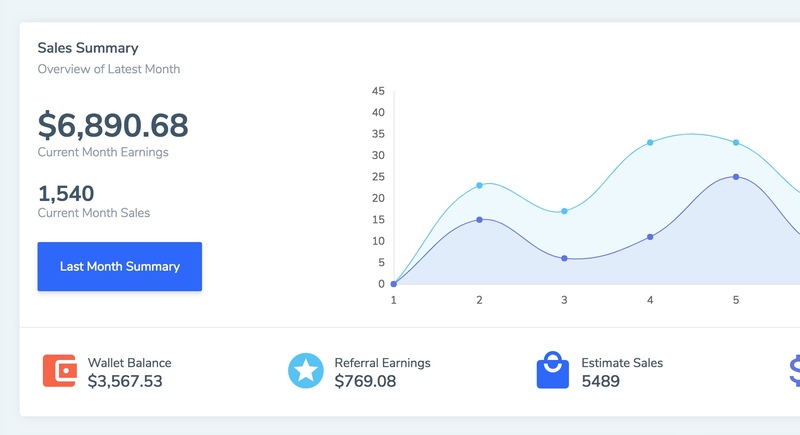 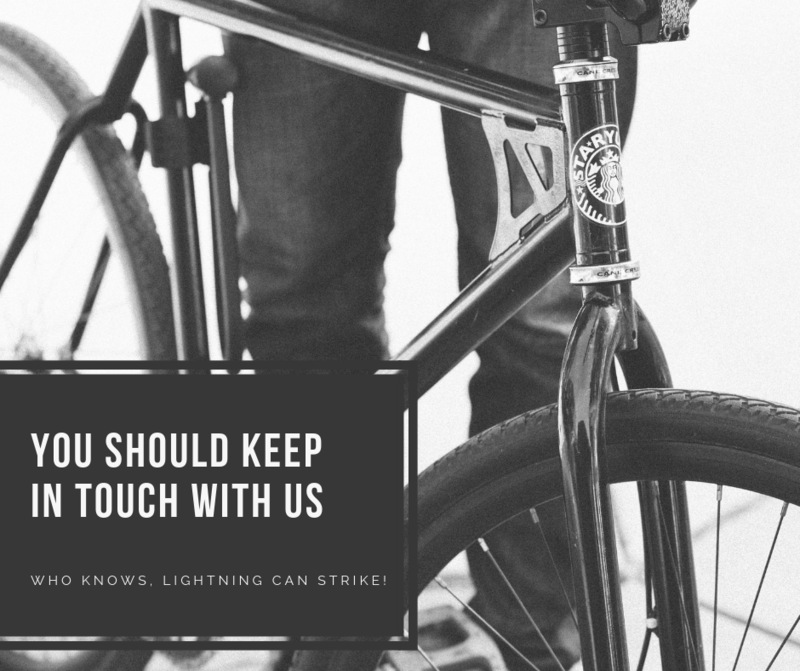 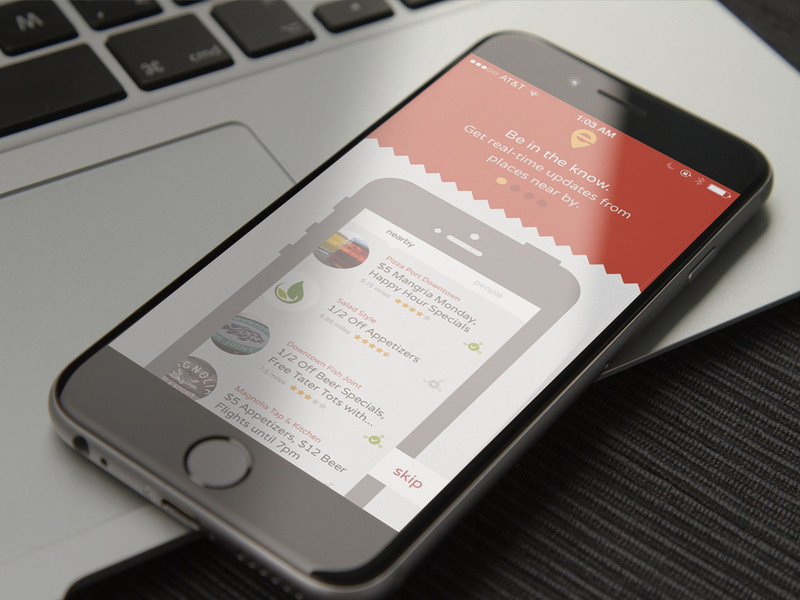 We helped local business EnticeUs build their Mobile App and get accepted in RocketLabs Accelerator program. 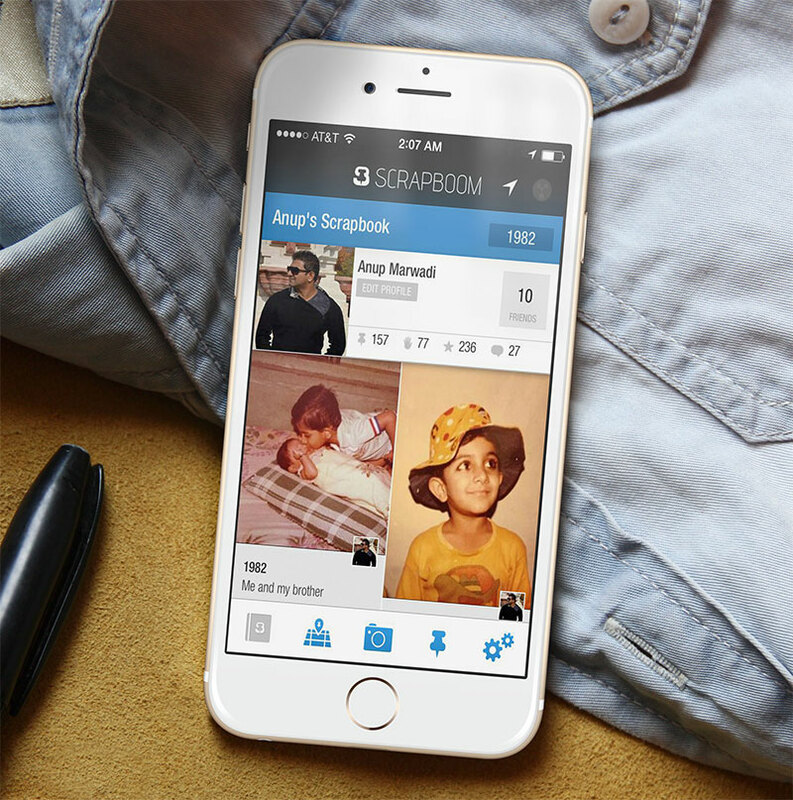 We helped local business Scrapboom build their Mobile App and secure an investment. 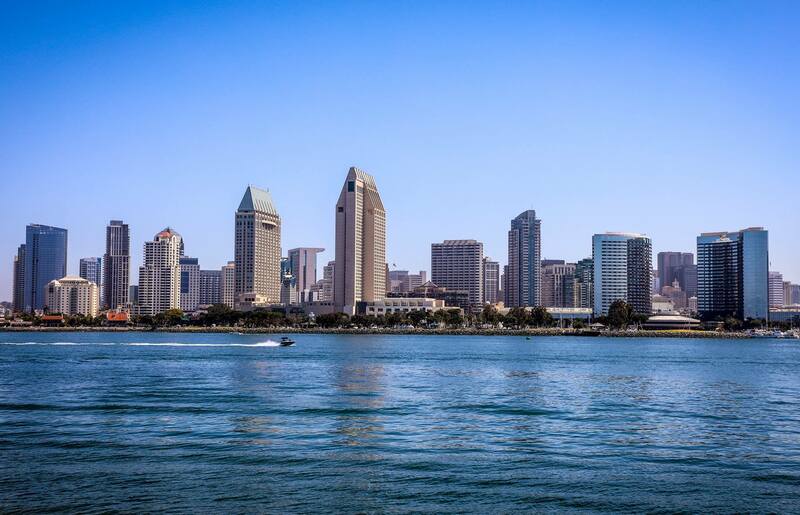 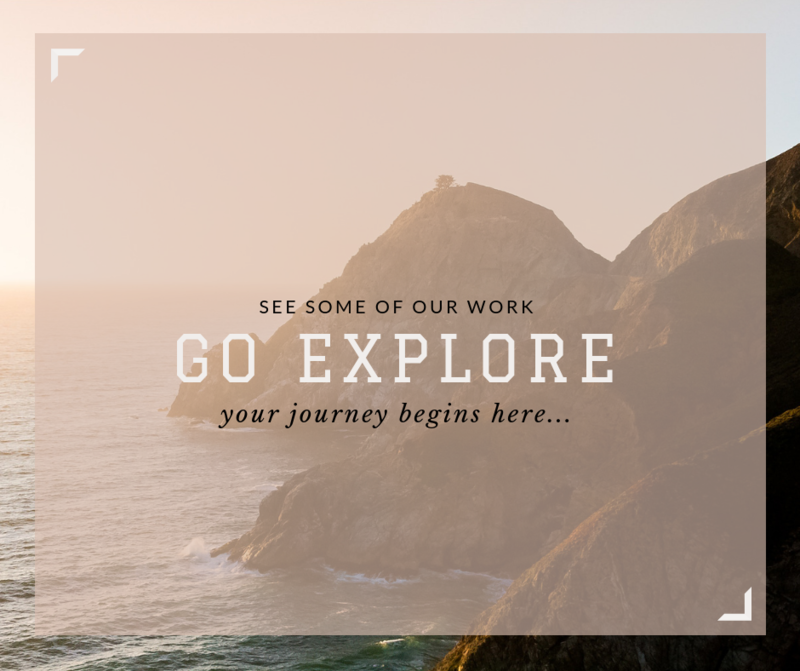 We have assisted numerous San Diego based enterprises to build their software portfolio using high quality enterprise software. 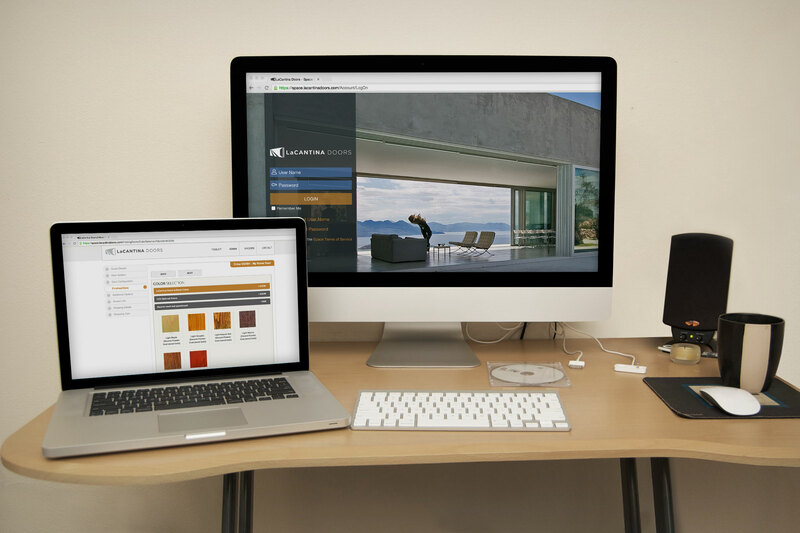 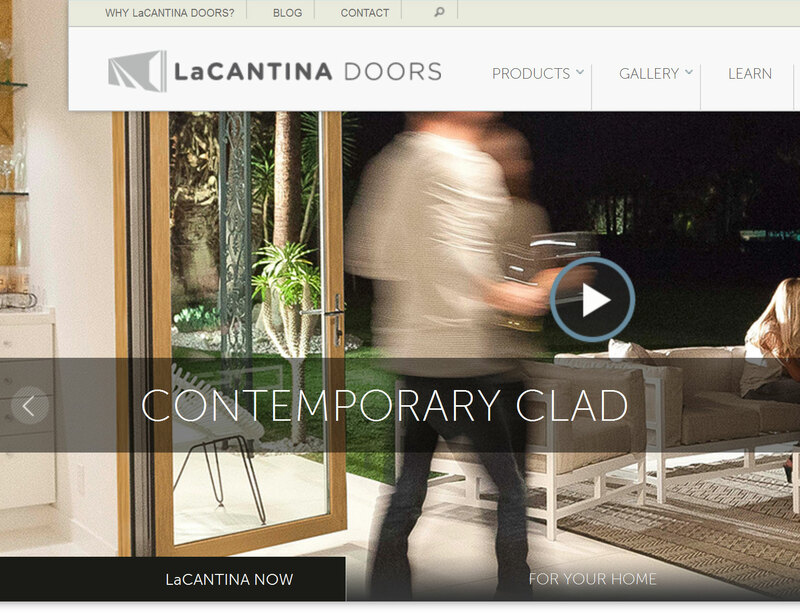 We built the entire Enterprise suite of software including the SYSPRO ERP integration for LaCantina Doors. 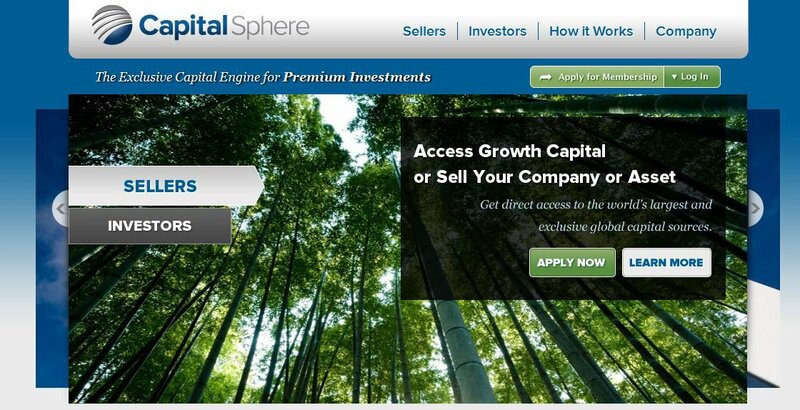 We assisted Bainbridge Capital to build CapitalSphere, a proprietary deal-flow engine that was highly acclaimed by the FinTech industry.